In India, we notice we still have some hotties on the field and on the track. she is one of the best female golfers in India right now.yummy right! 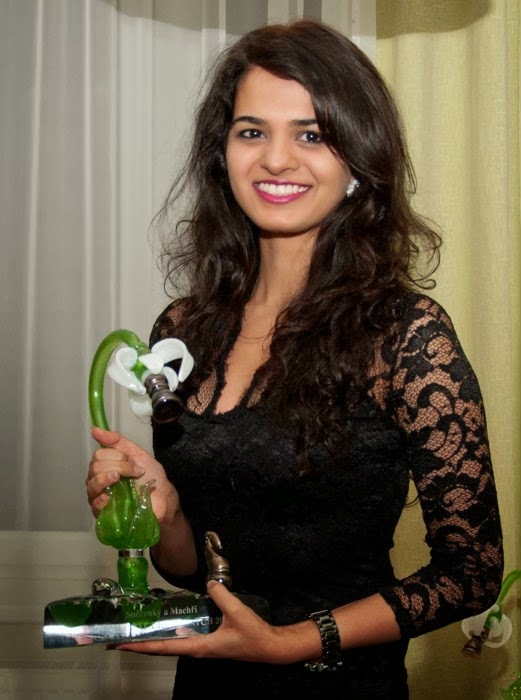 wellknown squash player in India, adding a lot of glamour to the game and to herself! perfect combination of a beauty and a supremely talented sportswoman. Neha Oberoi is the cousin of actor Vivek Oberoi. 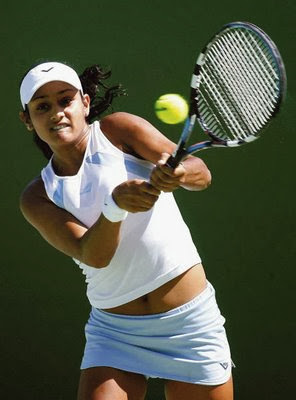 She was a successful tennis player with a career best ranking on 197 in 2007. New? We are proud of you Vivek. Jwala Gutta is known for her exploits both on and off the badminton court. ahem! A chess prodigy. She is a beauty with brains. 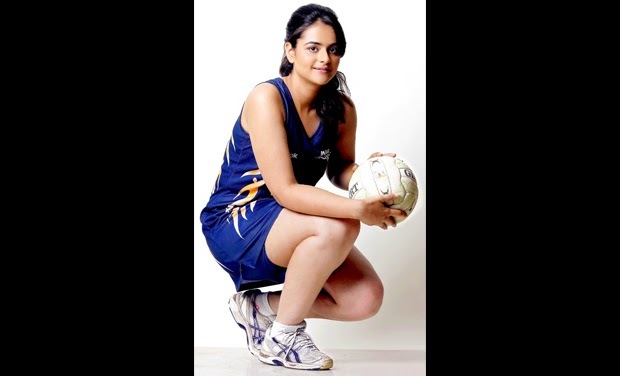 Lastly, Prachi Tehlan is the captain of the Indian Women’s Netball team. With her looks and style, she can sure make the game more popular in India for sure.